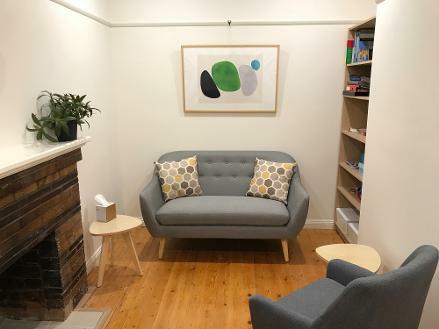 The team of Psychologists at Valley Family Health offer a comprehensive range of psychology services, each with their own particular areas of interest. All our psychologists are compassionate, non-judgemental and highly trained Clinical or Registered Psychologists. For detailed information about each practitioner, see the Meet the Team page. This is just a selection of the types of issues we can help with, please contact us to discuss how we can help with your concerns.